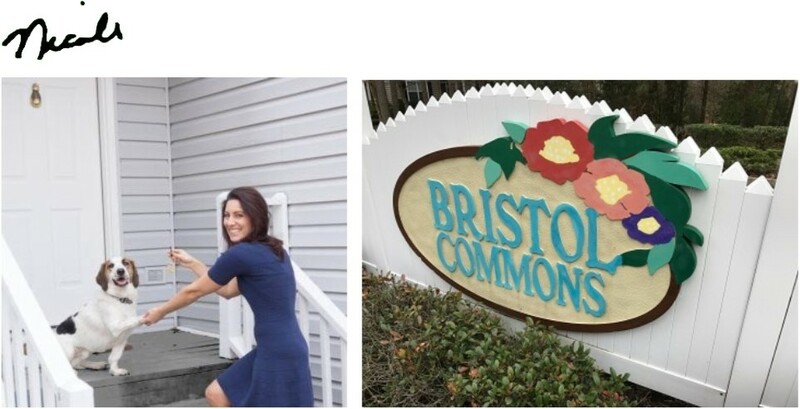 Welcome to Bristol Commons Homes for Sale in Williamsburg Virginia! Williamsburg is our home (we live here) -- and Bristol Commons can be your home, too. It's a fine location in the heart of Williamsburg, Virginia. 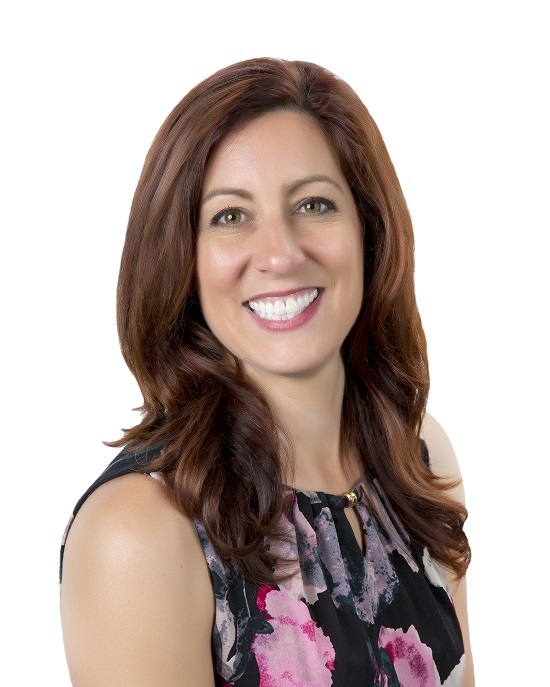 Whether you're relocating to a new home in Bristol Commons, buying or selling your home here, Nicole Shaye Realtor of BHHS Towne Realty is happy to help you accomplish your Real Estate goals.